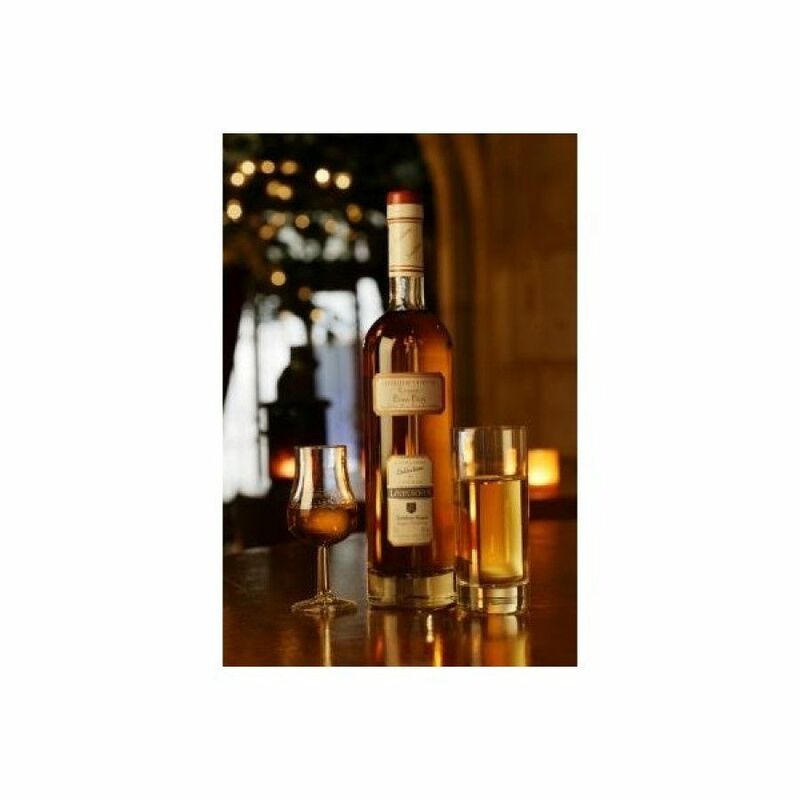 The Louis Royer Distillerie Chantal Bons Bois Cognac is an interesting VSOP quality cognac that, as the name suggests, is made from eaux-de-vie from the Bons Bois region of Cognac. Part of the Louis Royer Distillery Collection, Chantal Bons Bois is a unique combination that has created a distinct taste so typical of this lesser known terroir. The gentle climate and favourable soil impart their stamp on the grapes grown here - and this is, of course, noticeable in the cognac produced. Light gold in color, on the nose it exudes spices, toffee, and vanilla. On the palate the taste is simple yet rounded - and has a surprisingly long finish for a cognac of this age. The quality of the cognac has been recognized by it being awarded the Gold Medal in the 2008 International Spirit Challenge in the UK.